Wrestler Verner Weckman was the first Finnish Olympic champion. He won gold in the Intercalated Olympic Games in Athens in 1906 and repeated his victory two years later in London. Weckman won a world championship title in Greco-Roman heavyweight category in 1905 while studying for an engineering degree in Germany. In 1906 he travelled to Athens as the only wrestler in the four-man Finnish Olympic team and pinned all his opponents to win gold in the middleweight division. 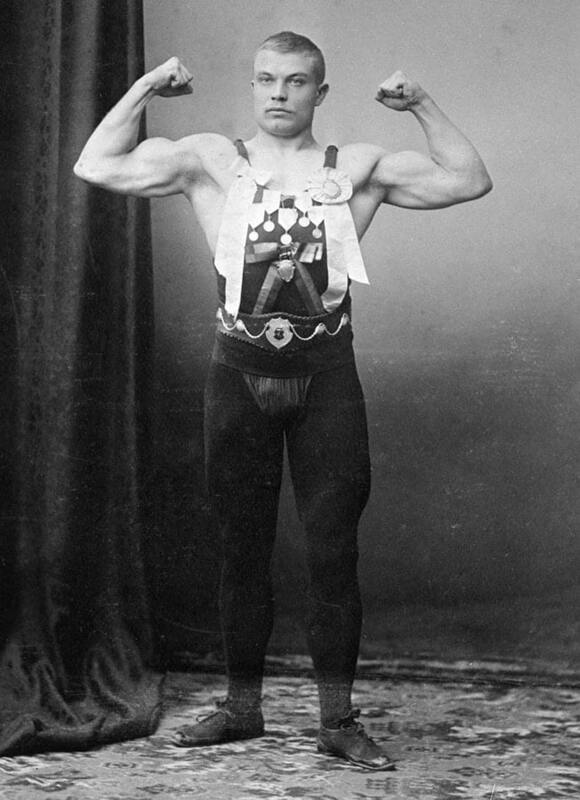 In London 1908 Weckman took his second Olympic victory by defeating his fellow Finn Yrjö Saarela 2–1 in best-of-three finals of the Greco-Roman heavy middleweight category. He retired from wrestling immediately afterwards.